Latest information suggests that the construction of a theater off of Main Street U.S.A. has now been cancelled. Live theater will get a huge upgrade at Walt Disney World with a brand new venue. The second ring around the hub is now completed - click for photos. The Magic Kingdom's hub redevelopment project continues to progress with another area now complete. 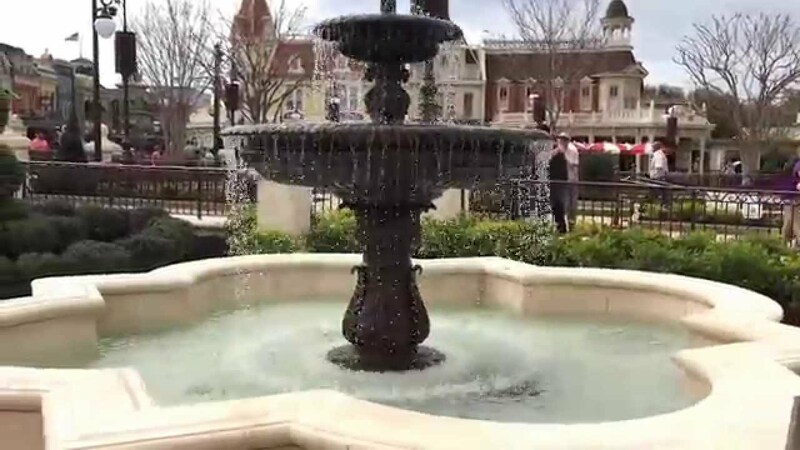 Any real estate or apartments for rent on Main Street USA? Because I would so move in! Main Street U.S.A. is Walt Disney's vision of an idealized turn of the 20th century town in America, and forms the main entrance into the Magic Kingdom. It is thought that the idea of Main Street U.S.A. came from Walt Disney's childhood home-town of Marceline, Missouri. Main Street USA makes extensive use of a movie making technique called forced perspective. Ground floors are built about 7/8th size, with the the upper levels being smaller again. This gives the illusion of size and scale.